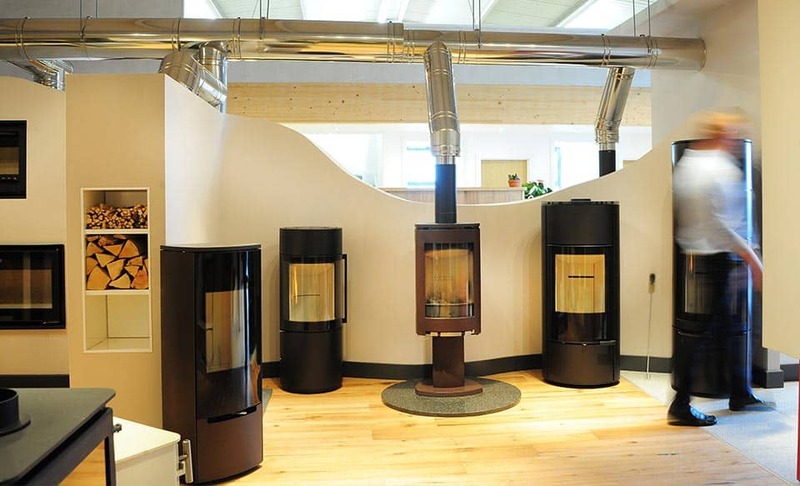 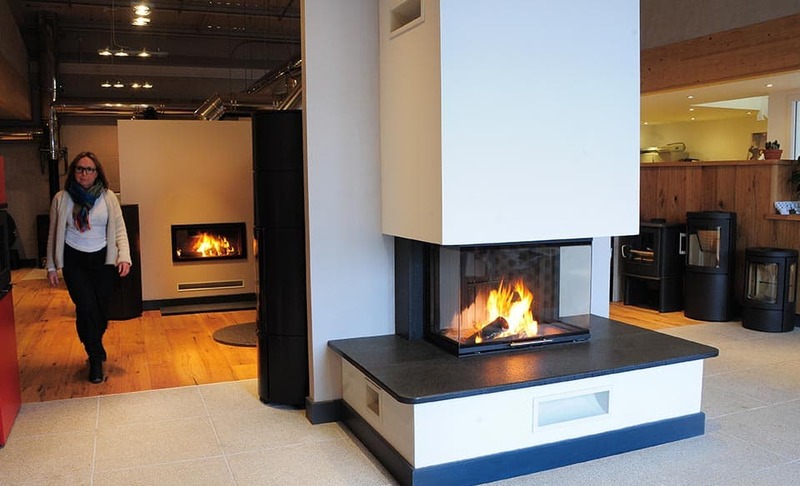 OVER 90 OF THE BEST STOVES & FIRES ON DISPLAY IN OUR SHOWROOM. 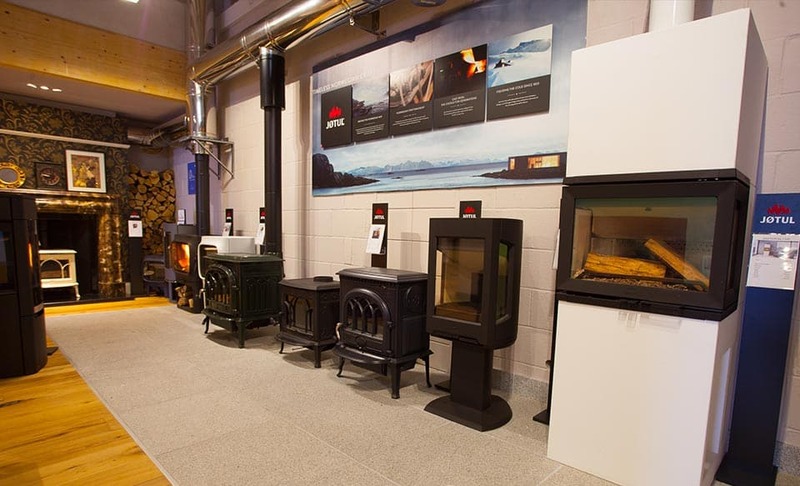 At Wendron Stoves Ltd you can be sure to find your perfect stove or fire. 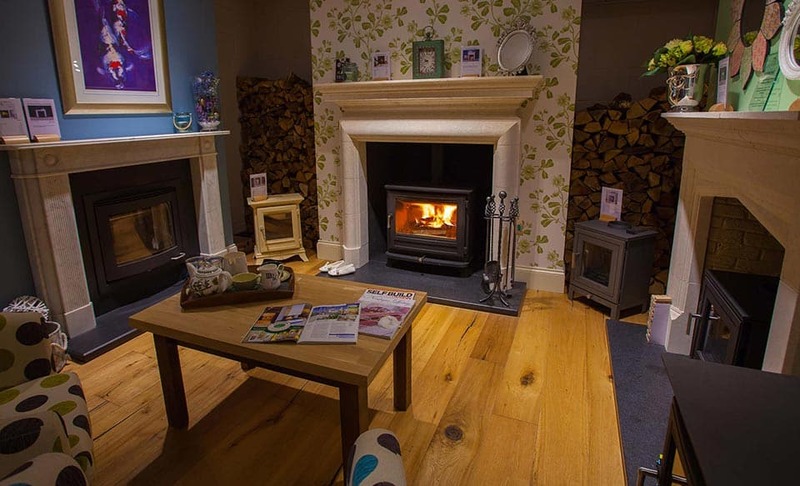 Click on the links below to view our range of stoves & fires.